Most sights I've been to,Disraeligears state the V Luxe is 239 grams, not 273 grams. The V-Luxe is the heavier, bulky version of the Vx. V-Luxe and V-Luxe-GT are the smoothest shifting derailleurs from the V group. 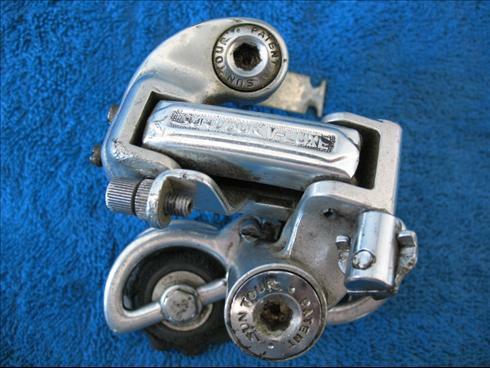 You can use both friction and index shifters with both derailleurs.